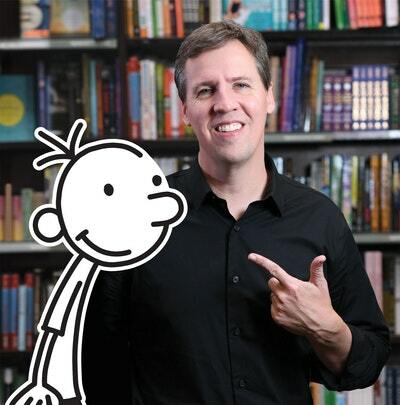 Best selling author Jeff Kinney once more shares the wacky world of The Wimpy Kid, this time in a 2018-2019 planner - a must have for the new year. How did you ever get through the year without it?! 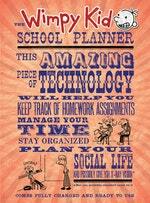 Let Greg Heffley and his mates help keep track of your life, your friends, your school timetable... and much, much more. A great, big 2018-2019 planner full of fun cartoons and quirkiness; a MUST for next year. 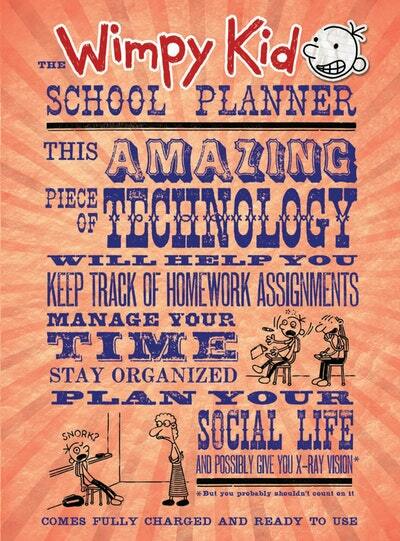 Love The Wimpy Kid School Planner (2018 ed.)? Subscribe to Read More to find out about similar books.